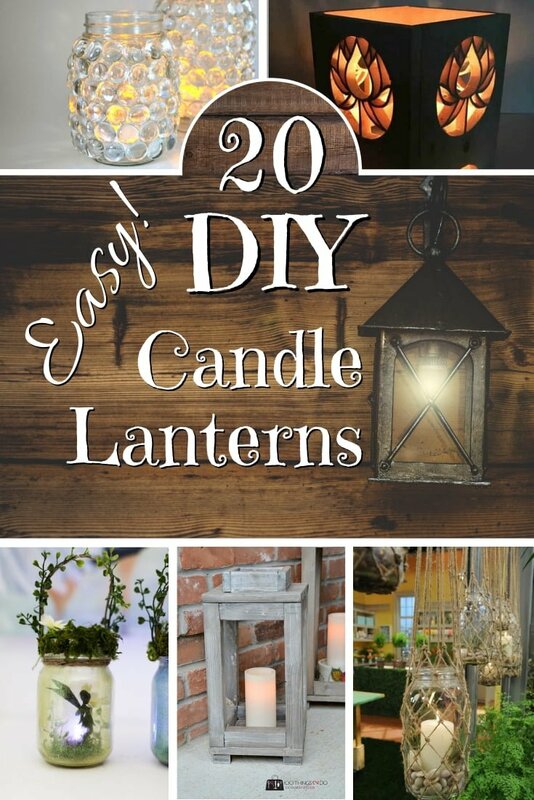 DIY candle lanterns can make excellent mood lighting and cozy home decor in any room. These easy creative projects will have you making amazing lanterns in no time. When it comes to mood lighting, there’s no better way to DIY than lanterns. Most of the creative ideas use candles which are the ultimate romantic mood makers. You can decorate with lights outside just as well as inside of your home too. So there are a lot of decorative benefits in making your DIY lanterns. We want to show you how easy it is and how you can use your creativity and imagination to make the most adorable lanterns. These crafts will have you make the best decorations for any season and occasion. 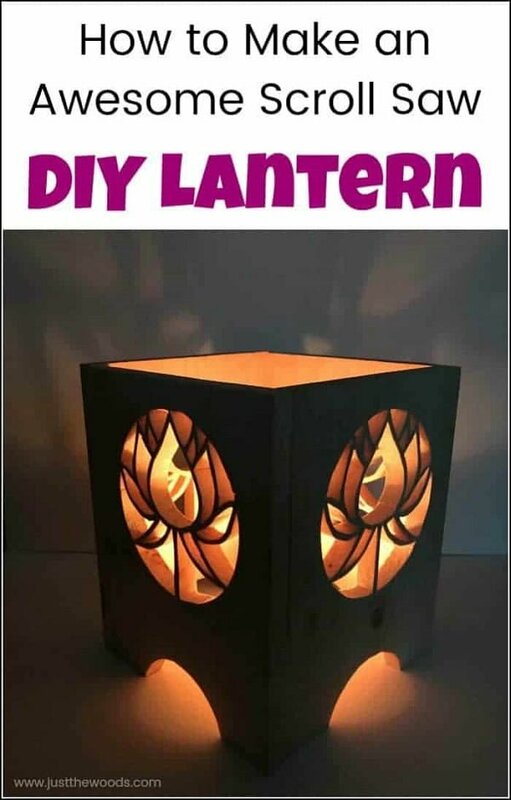 So check out these tutorials and make some fantastic lanterns. These hanging mason jar candle lanterns are an excellent way to add some rustic charm and decorate your home without getting new light fixtures. It’s a unique way to light up some candles in the house too. The only tricky part of this project is to knot the twine. You have a tutorial to follow with all the instructions. Pay careful attention and note the tips to get the most of these hanging lanterns. Most importantly, be safe with the candles. These rustic wood DIY lanterns come right off the Pottery Barn catalog. But no, you don’t have to buy them (they are expensive), you can DIY them. 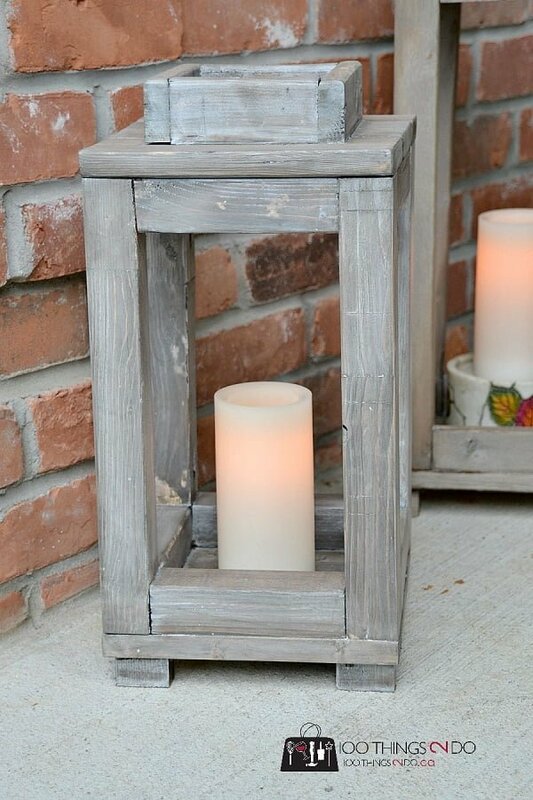 You can easily enjoy the look of these rustic lanterns without having to splurge on them (only get the materials). 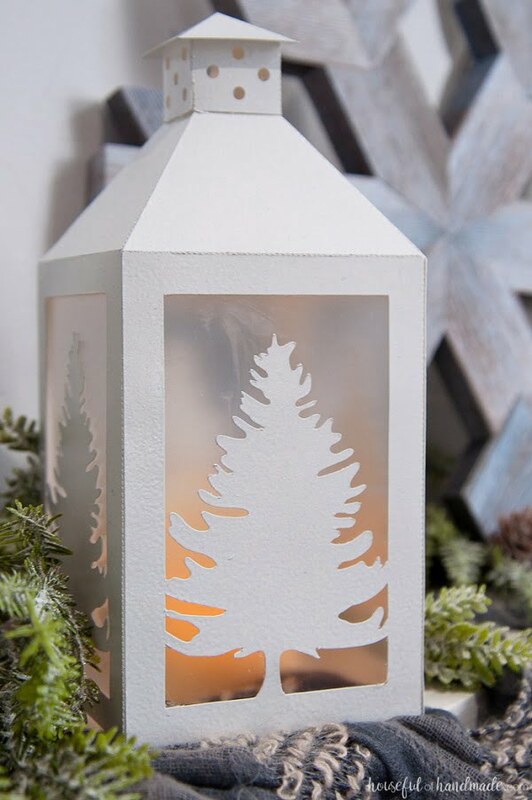 This tutorial will show you how to make knock-off wood lanterns the easy and cheap way. It’s a beautiful weekend project. 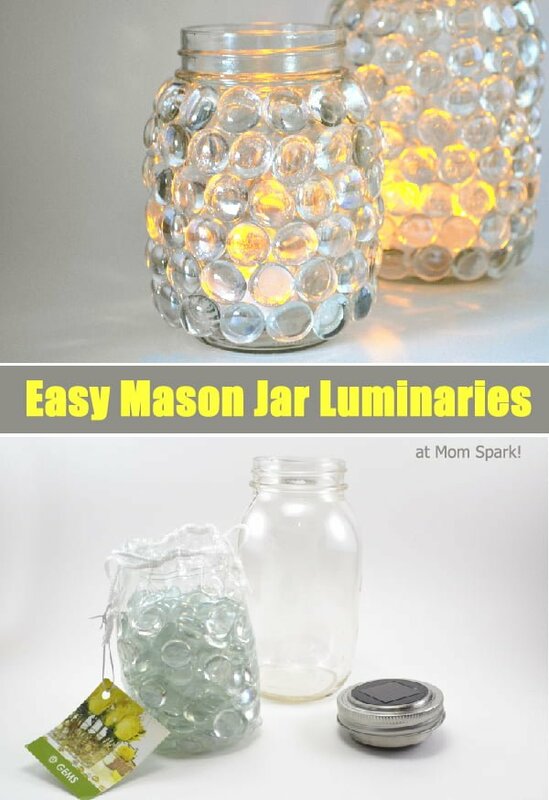 If you’re looking for some lovely mood lighting from your DIY lanterns, these mason jar luminaries might be it. 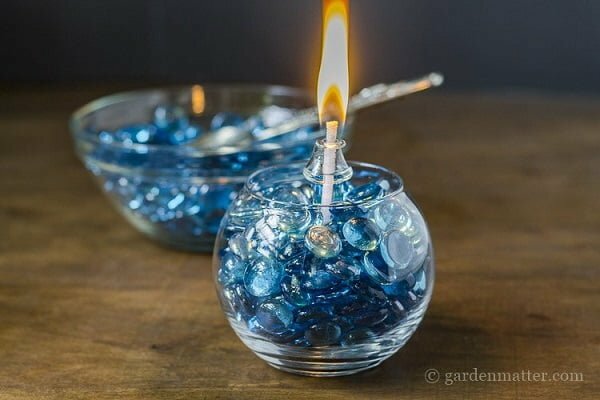 This project features a unique way to use glass gems and mason jars and make a brilliant combination for the luminaries. The battery operated tea lights flicker playfully inside to create adorable lighting (if a bit dim). You don’t need many supplies for this project, so it’s easy to complete. It’s one of the easiest one-hour DIY crafts and with a spectacular result. 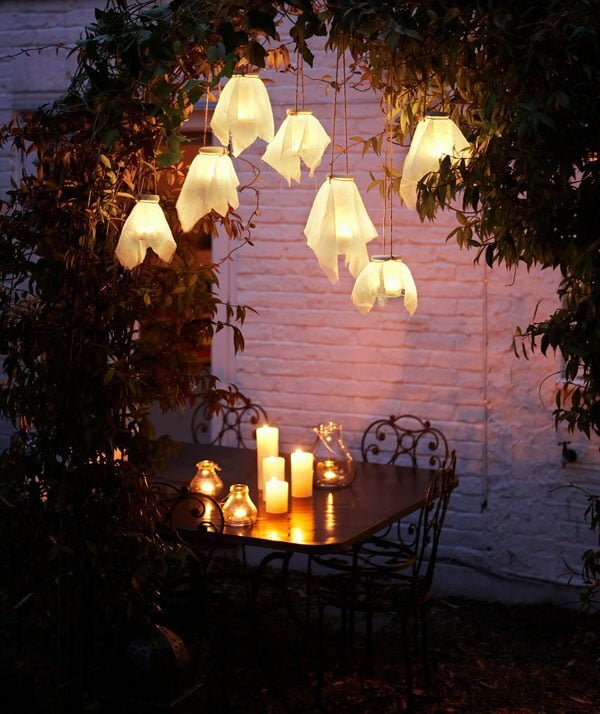 Paper lanterns are great to create mood lighting at a home party. No matter the occasion, you’ll enjoy making these DIY lanterns with floral patterns, and your guests will love them too. The technique uses paper towels and wax paper to achieve the craft. 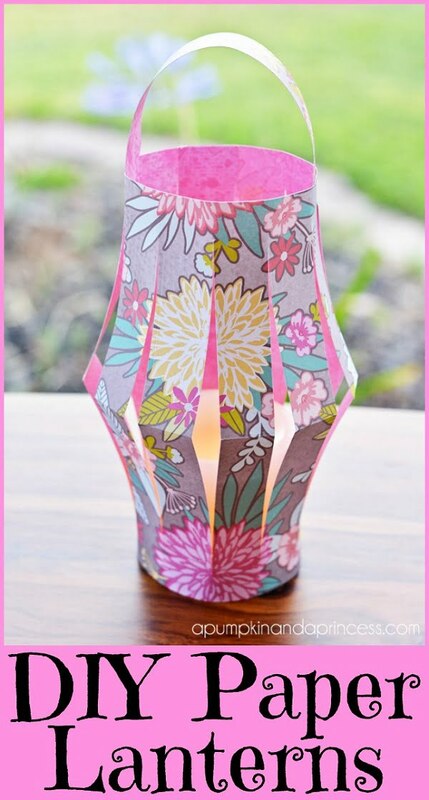 These lovely paper DIY lanterns are beautiful and joyful. It’s a real summer craft, but you can make them for any occasion, any time of the year. The best part is that you can choose any pattern you want and make the lanterns in any theme. Mason jar candle lanterns are all the hype, and there are many ways to make them pretty. Use some paint to decorate the jars in any pattern you want. 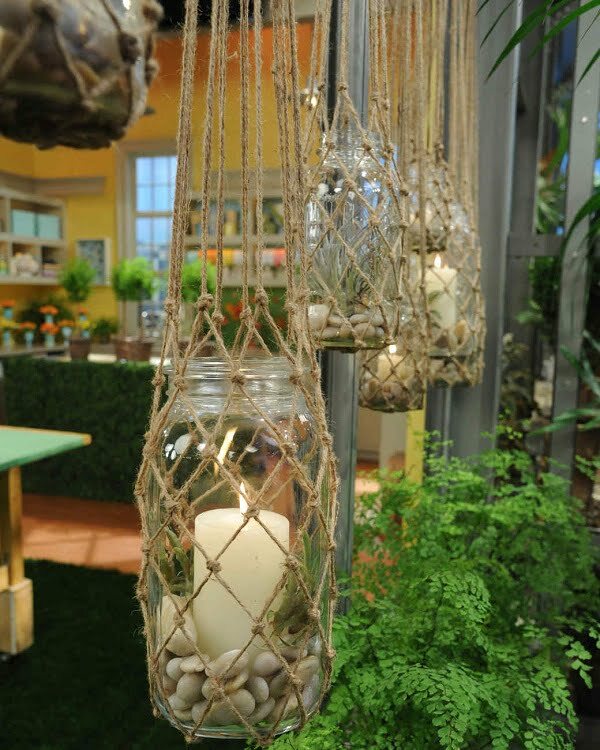 Then use some twine to hang the lanterns where you want to create the mood lighting. If you want an easy craft that you can make in a few minutes, use the string lights to create mason jar lanterns. The supplies are minimal, and you can use your creativity to get the best results. 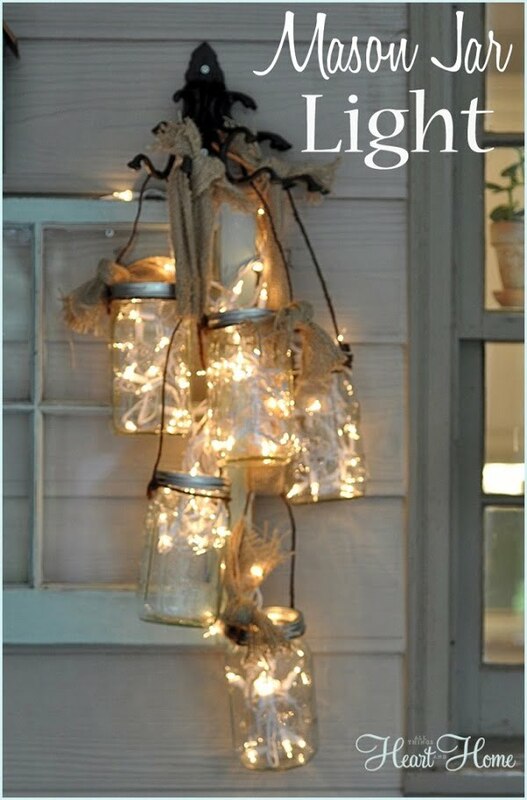 String light mason jar lanterns are great for any season, and you can use them inside or outside just as quickly. Tiki torches aren’t precisely lanterns, but they can have a high impact on mood lighting outside. No late evening BBQ can go without them. 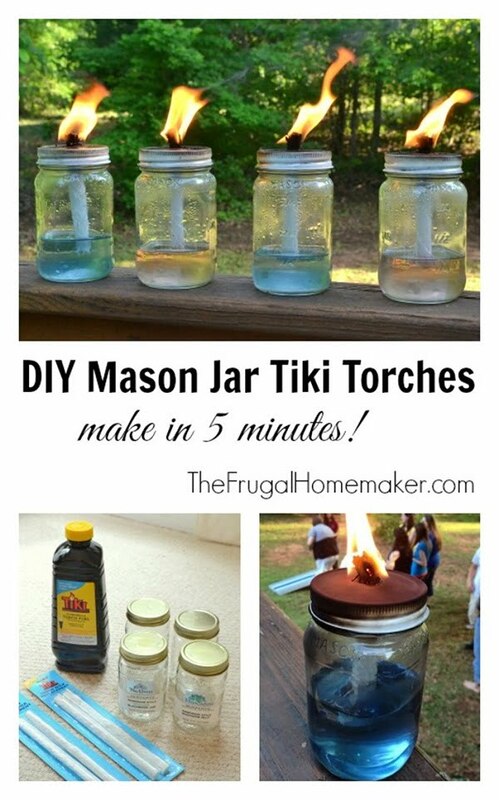 So make a few easy DIY mason jar tiki torches to spice up your backyard. Making these DIY fairy lanterns is an involved project. To get the details right, you need to get crafty. But it’s all worthy. 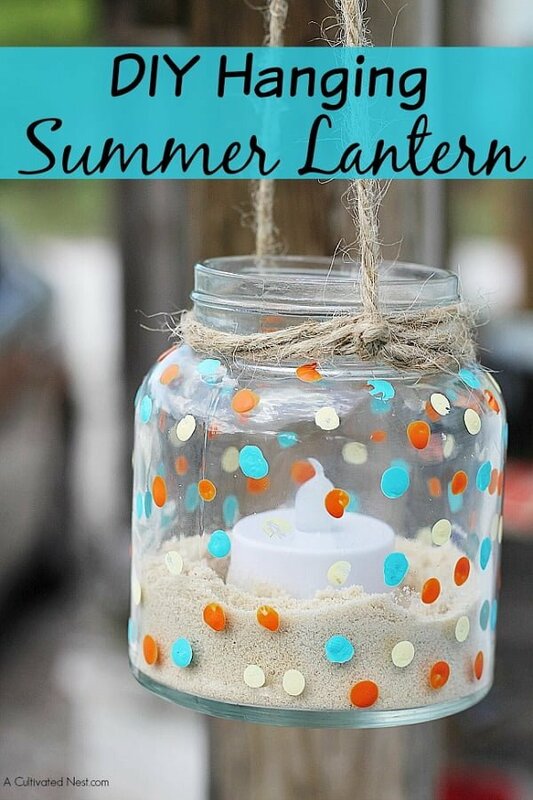 Make these lanterns to create a whimsical decor and mood lighting that everyone will enjoy. 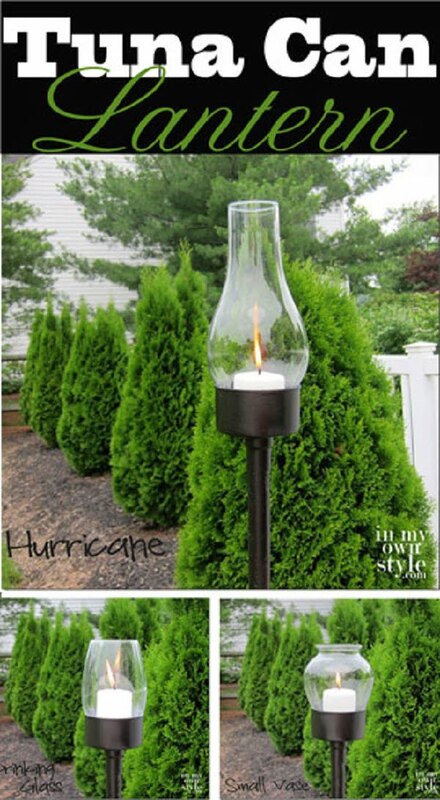 These outdoor torch lanterns are very creative, and they would add a lot of charm to your backyard decor. The idea is simple; you’re making candle lanterns from tuna cans and votives. You’ll need to visit your local thrift shop for supplies for this project. 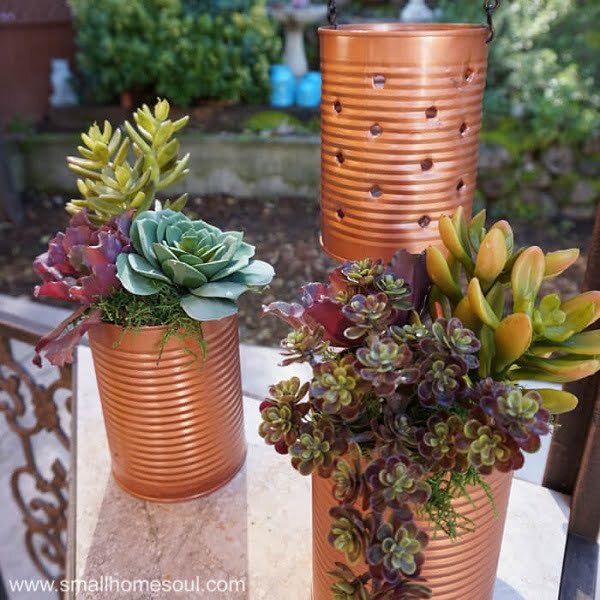 These recycled tin can DIY lanterns are as easy to make as it is to make holes in a tin can. The best part is that you’re reusing materials that otherwise are thrown away. Paint the cans in any color if you like to add more charm to your lanterns. 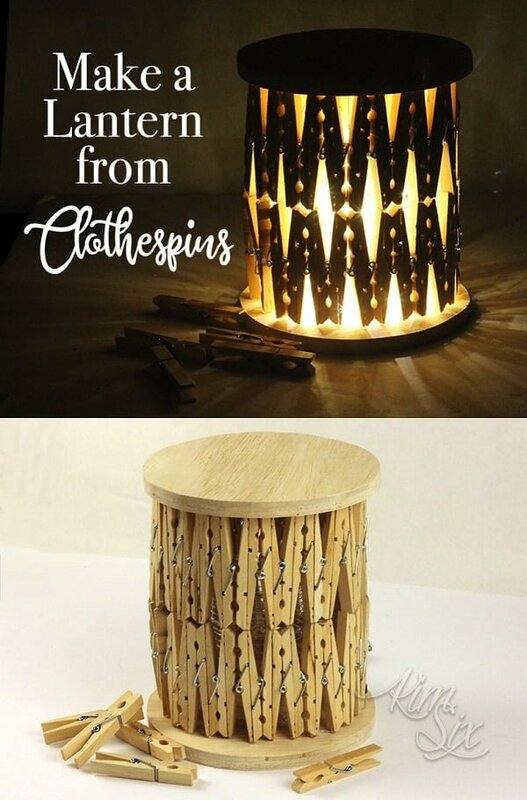 Talking about creative crafts, these clothespins lanterns are unique. Make them if you want to add whimsical accents to your decor. And when you think about it, you’ll be saving a lot on statement mood lighting. It’s an easy project that takes cheap materials to make great things. For those of you who know how to use power tools, you can make something impressive. Such as these wood DIY lanterns with adorable embellishments. Check out the tutorial and get your scroll saw ready for some crafty woodworking. 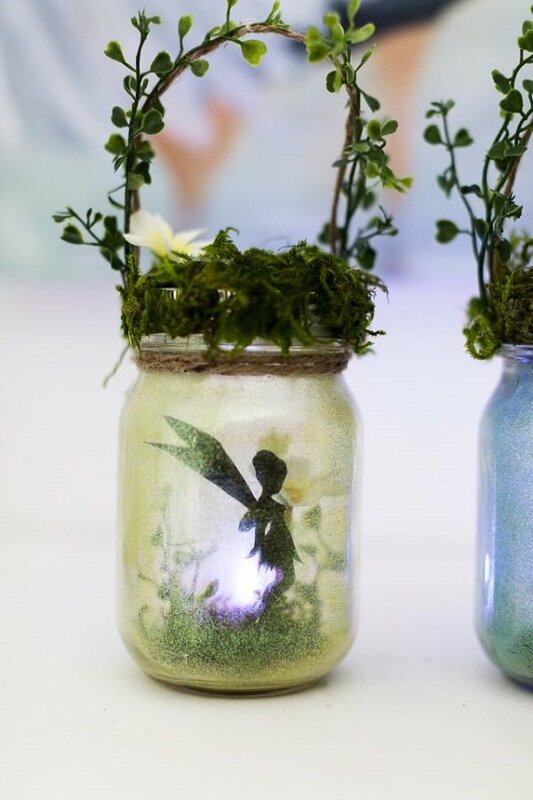 These lovely firefly glass DIY lanterns can be made in an hour. For a quick and easy crafts project, you get cute mood lighting and statement decor. 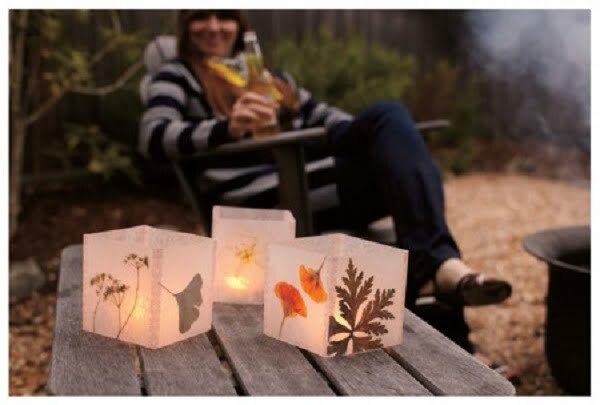 Since you’d be using battery operated tealights, these lanterns can be used inside just as well as outside. Here’s another lovely paper craft that you can take on. These DIY lanterns are purely decorative, and you can make great decor vignettes and centerpieces from them. You’ll be able to use them for any occasion, and they work especially well for Thanksgiving decor. Doilies are charming and sweet, and when you can make DIY lanterns using them, it’s all the better. 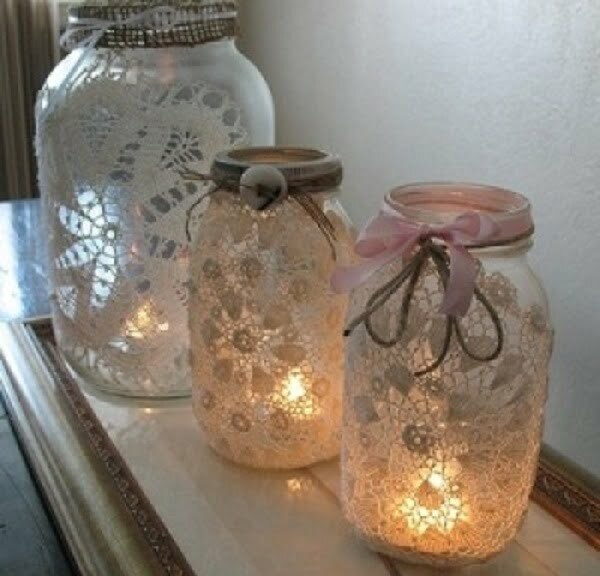 These lanterns are charming and make mason jar crafts even more attractive. Create cozy mood lighting with this mason jar doily lantern technique. 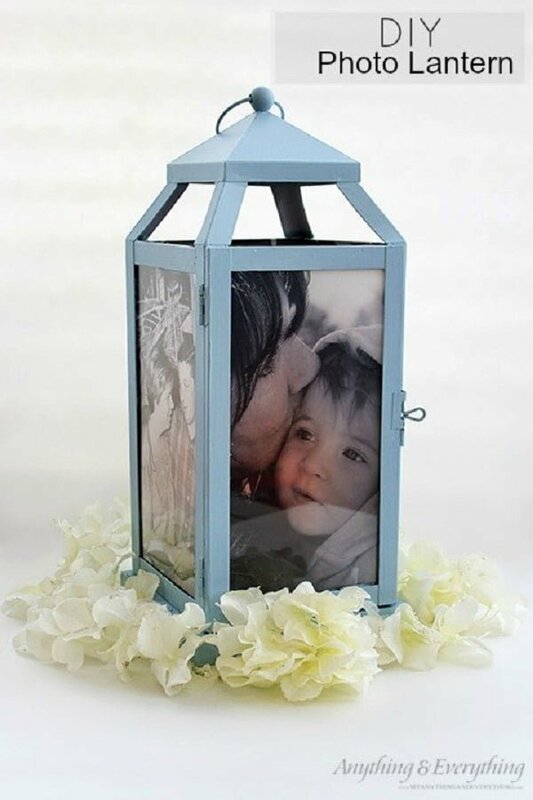 This project is so great because you can use your photos to make whimsical lanterns. It’s the most impressive personal home decor that you can come up with. The technique is easy too, given you can get lanterns to use. You can visit a local thrift store for some decor-worthy lanterns. Here’s another project that uses doilies but to get a different effect. The idea is unique and creative. 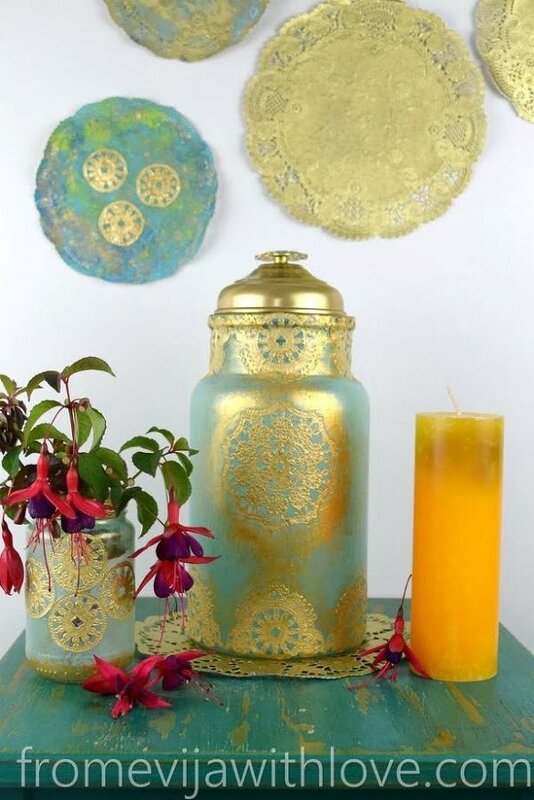 You’ll be making DIY lanterns in Moroccan style by using paint and doily patterns. These lanterns will make great conversation pieces. Oil lamps can make quick and cheap lanterns that will look good in your decor and create cozy mood lighting. But you have to make them pretty yourself. Check out this project for a great idea on how to do that using glass gems. 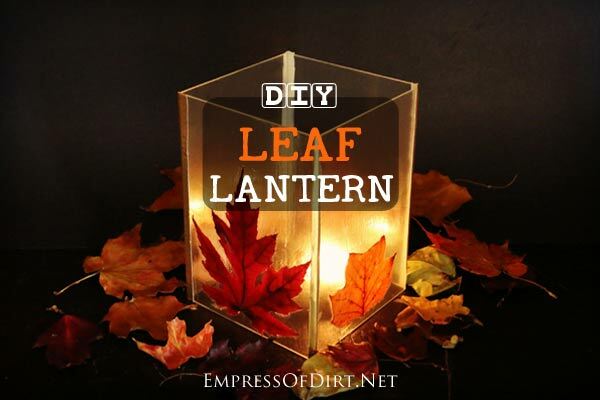 This DIY lantern project will work great to decorate your home for the fall season and Thanksgiving. It uses dried leaves (free) and Dollar Store items. So you’re getting these lanterns cheap, and the technique is nothing complicated too.